This bike, like all the bikes I have for sale, has been checked, cleaned and repaired front to back. 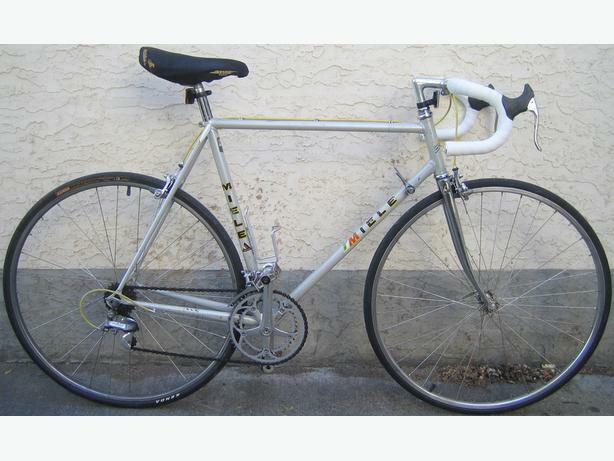 You are getting a restored bicycle that should last a long time if properly cared for. A sixty day mechanical warranty is included. NOTE: I can also repair or tune up your bike for a reasonable price.